Halo Ranch Alpacas is a farm located in West Linn , Oregon owned by Jessica & Zachary Hackett. Welcome to Halo Ranch Alpacas! 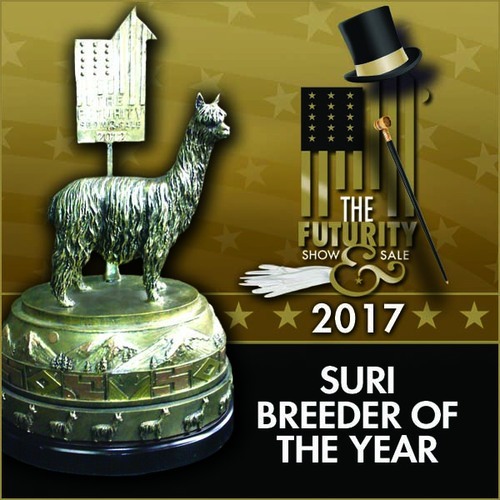 Please take a look around and view some of our high quality suri alpacas. 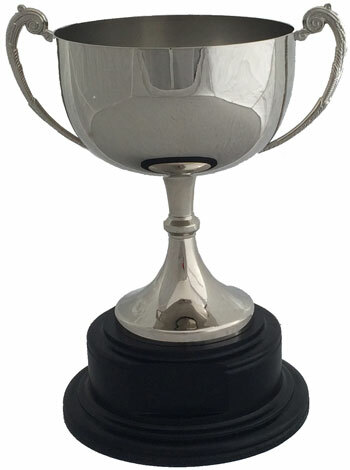 We pride ourselves in great customer service and are here for any questions you may have. We are very proud to have won the 2017 and 2018 Futurity Medium Farm Breeder of the Year and the 2018 AOA Vintage Cup! 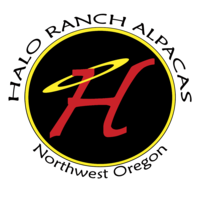 Halo Ranch was founded by Steve and his son Zach Hackett back in 2012. 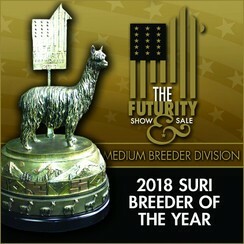 Their idea was to have the best suri alpaca herd in the United States. Soon after they acquired their first alpacas from Park View All American Alpacas, Zach met his better half; Jessica. Together, Jessica and Zach manage this elite herd with their daughter Reagan. Times have changed, the industry has changed, but the mission at Halo Ranch is still the same; have the best suri alpaca herd in the United States. If you would like to learn more about our amazing alpacas, please feel free to call or email anytime! We love talking alpacas!